Known as one of the largest Insurance group, our client is urgently looking for an HRIS System Implementation specialist to join their team as they're currently undergoing and HRIS Transformation and Change Project. Interested parties, click on the link below to apply. 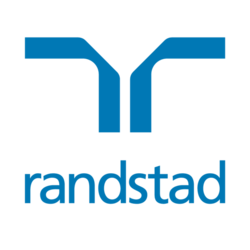 Please reach out to Michel Lee at michel.lee@randstad.com.hk for a confidential conversation. "HRIS" "HR System implementation" "UAT" "HR Manager" "HR Employee Portal" "Workday" "HRIS System Implementation"